Routes need to be changed in order to service the demand of commuters. 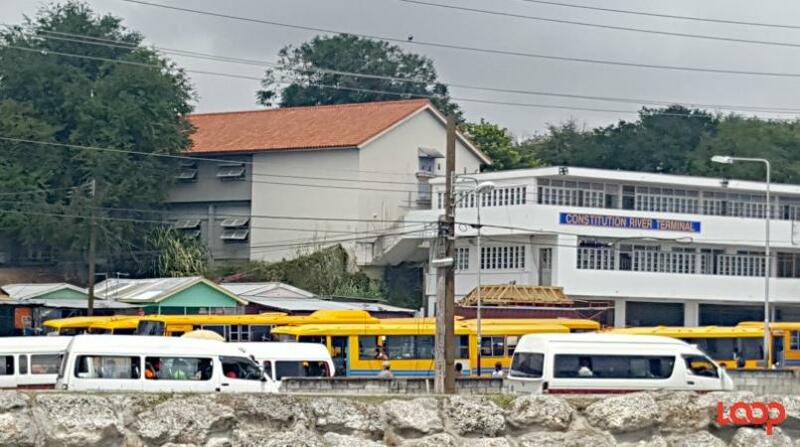 That was the agreement reached following the first meeting between Minister of Transport, Works and Maintenance, Dr. William Duguid, and the Association of Public Transport Operators (APTO) and the Alliance Owners of Public Transport (AOPT), at the Ministry’s Pine, St. Michael headquarters, on Wednesday. 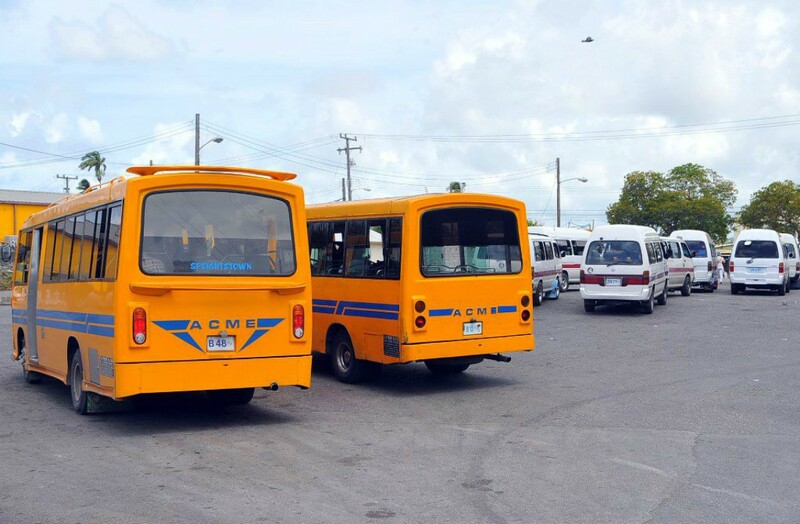 Dr. Duguid disclosed that his Ministry was intent on addressing the issue that some routes received an influx of Public Service Vehicles (PSVs), while others were not as well serviced. 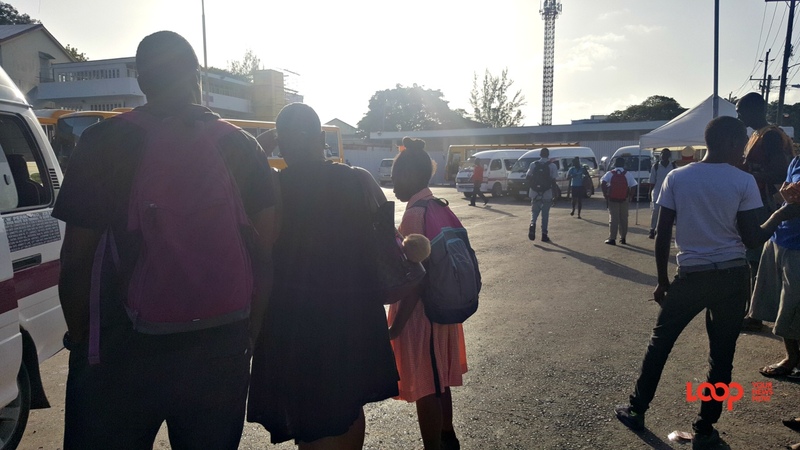 He stated that it wanted “to bring equity and fairness and we want to help people get around Barbados fairly and properly without having to wait hours”. The Minister also gave the members of APTO and AOPT the assurance that the Constitution River Terminal would soon be commissioned, properly staffed and that activities there would commence. 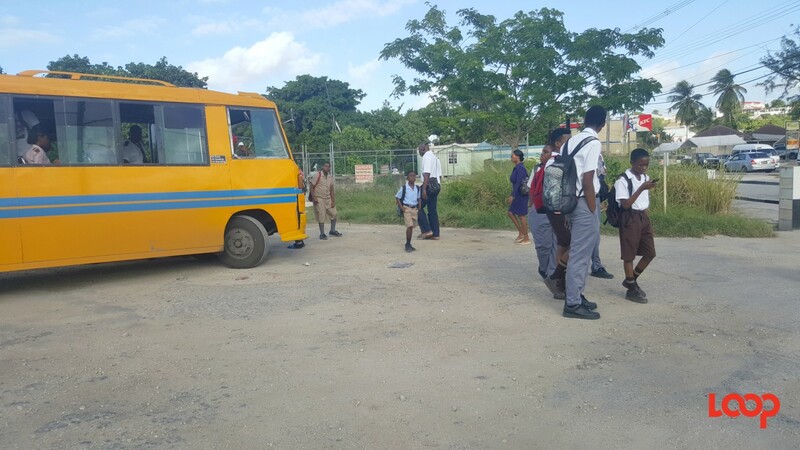 The interim chairman of APTO, Morris Lee, described the meeting as “a good one”, and it ended with a commitment from the Minister to meet with AOPT and APTO again shortly, to address the transportation sector’s outstanding matters.